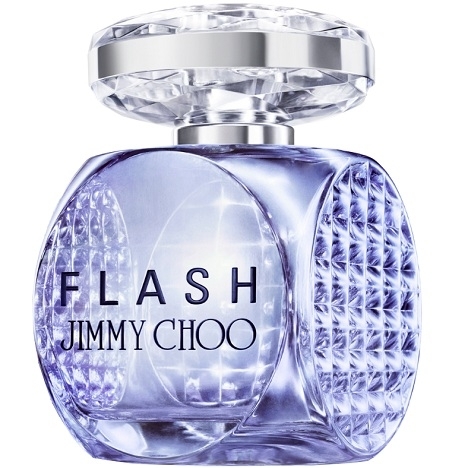 "Jimmy Choo’s Flash opens with pink pepper and strawberry. 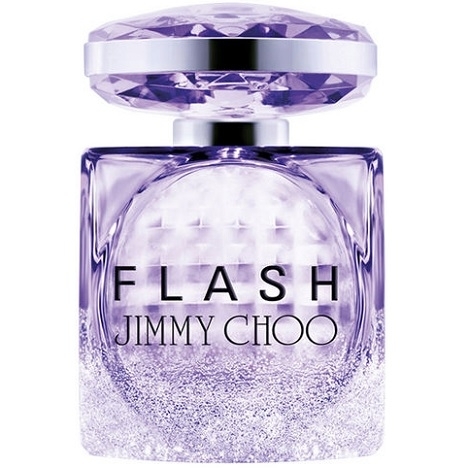 The heart goes more floral thanks to..."
"FLASH London Club opens with fresh and dazzling notes of bergamot and litchi. 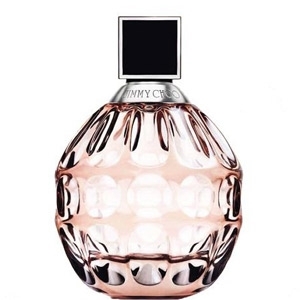 Then the heart beats..."
"Le fragrance florientale moderne est un élixir doré doté d’un caractère envoûtant pour se..."
"Described as a fruity-floral, Jimmy Choo reveals ginger and pear at the top before evolving towards..."
"The fragrance gives pride to exotic fruits. 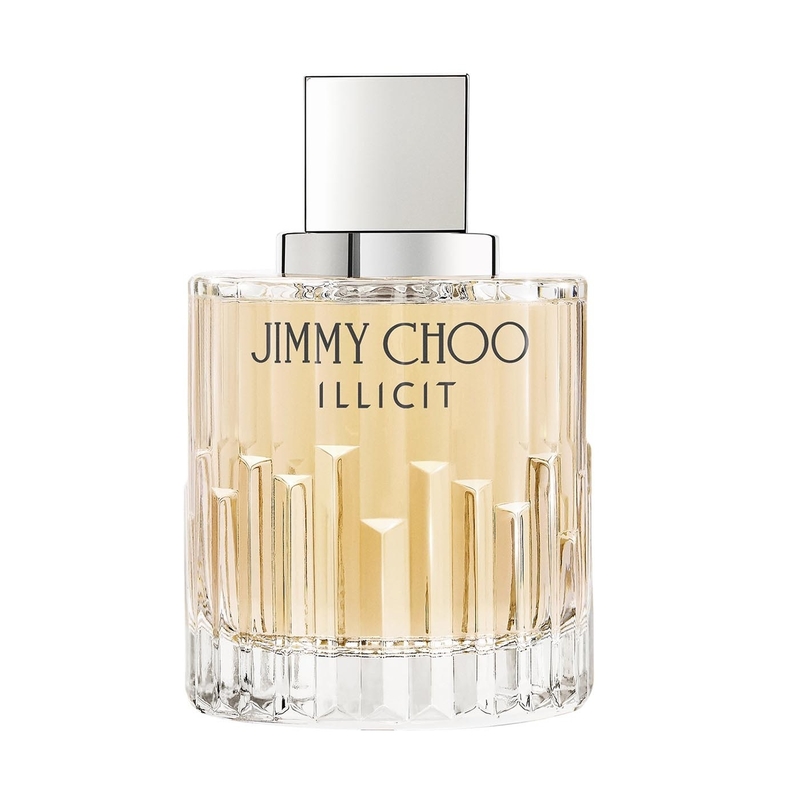 Pink grapefruit , black currant , passion fruit ; a..."